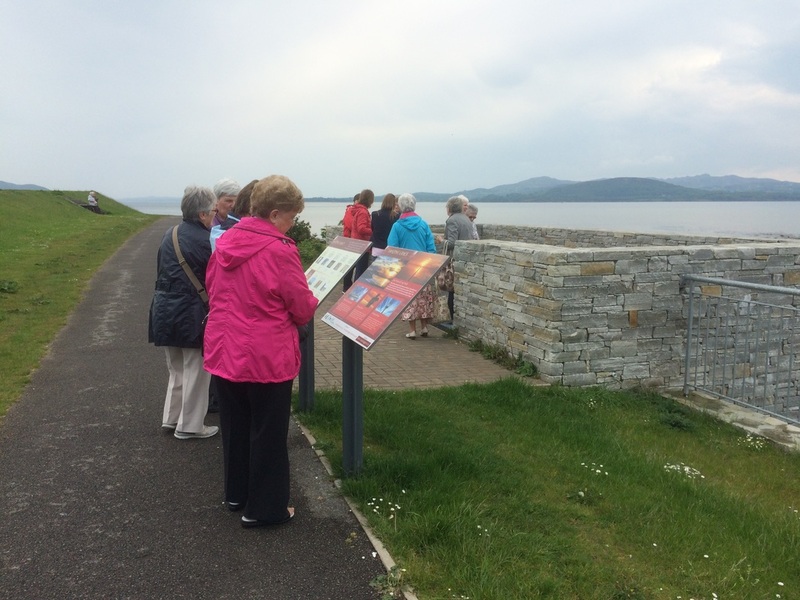 Guided walks and tours of the Amazing Grace attractions in Buncrana are now available. Visit the Amazing Grace Park and Viewing Point and hear the story of John Newton re-told by a local historian or tailor-make a tour to focus on a particular aspect of the story (history, music, social justice, spiritual significance, etc.). We can also help you to find accommodation or places to eat. ​The minimum charge for a guided walking tour is €5 per person (under 12s go free). Use the form below to contact us for future information.